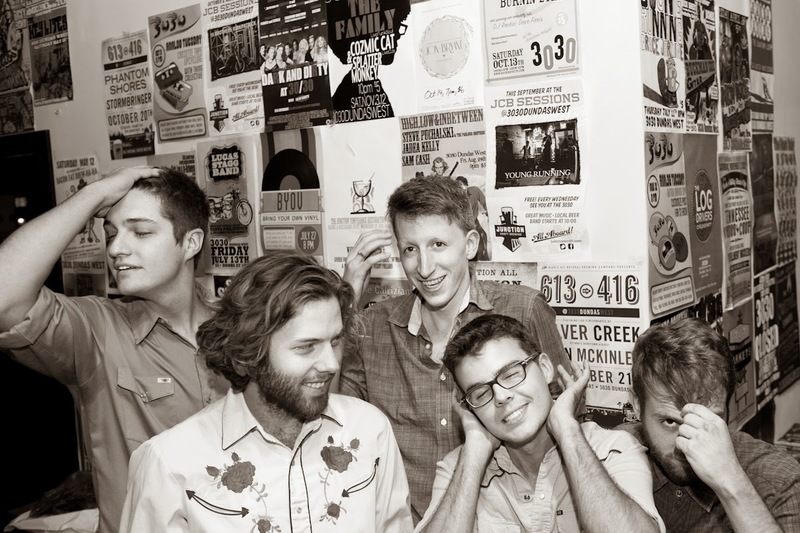 Toronto folksters Union Duke make rollicking Americana with tinges of Old Crow Medicine Show, The Band, and Neil Young. Sure there are many bands doing this today, but Union Duke eschews the "every song needs a hoedown" philosophy of modern acts like Mumford and Sons for a more focused approach to songcraft and harmony. Let's hope they make it down from the Great White North and tour in our neck of the woods sometime.